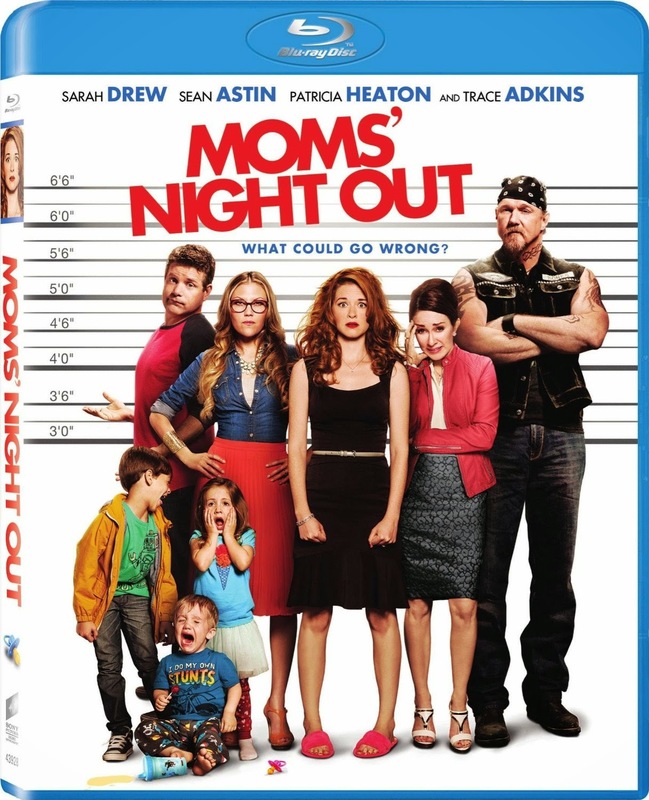 The mere fact that there is no moral or spiritual lesson engrained into the plot of Moms’ Night Out means a step forward for the faith-based film industry. In the same year that major studios also found source material for their movies in biblical stories, Christian-made films have also started to understand the concept of entertainment. This one is still far from being anywhere near good, and despite a storyline involving mothers, much of the humor appears meant to amuse the children dragged to theaters this past Mother’s Day. There is enough mature material to appease the adults, and the entire subject of the film may go over most children’s heads. 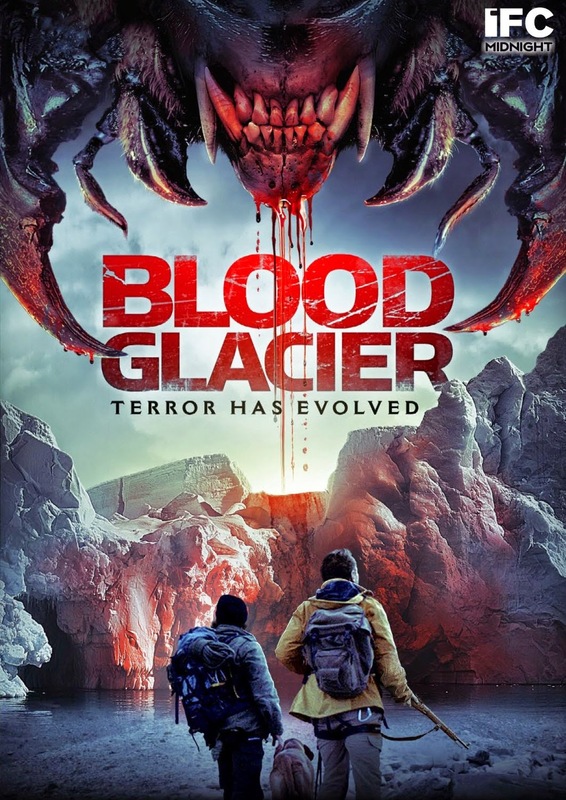 In trying to appease everyone, they have made a movie for no one. Donnie Yen has an amazing martial arts background, and when combined with his cinematic abilities this can make him an incredible asset to a feature. This is why it was so disappointing to find his talents weren’t put to full use in 14 Blades, a film which prefers inconsistent special effects over the skills possessed by the cast. Or perhaps Yen is simply getting older, transitioning to a different type of roles. 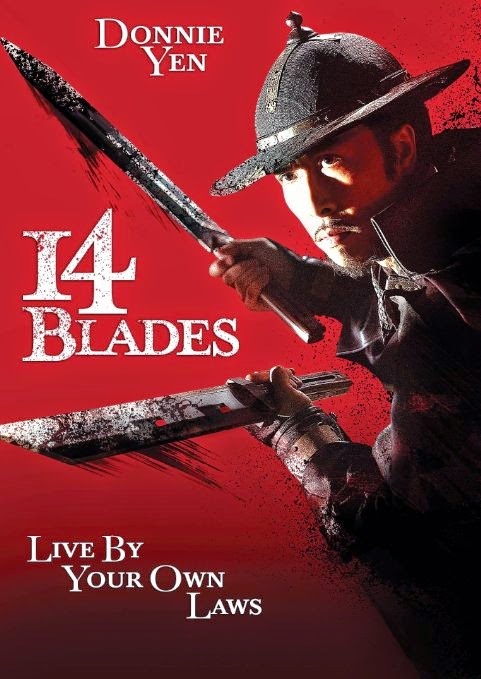 Whatever the reason, 14 Blades feels like a film that should have been better than the average viewing experience it provides. 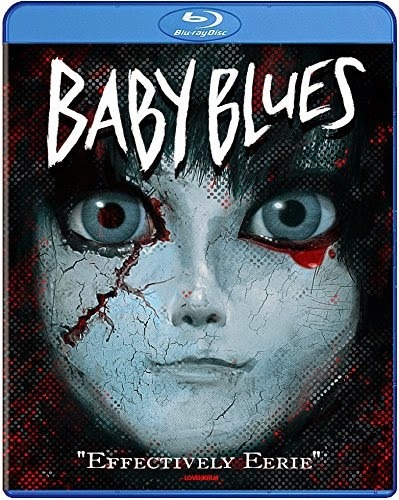 I enjoy horror movies with possessed toys as much as the next person, which is why I found Baby Blues so disappointing. While the end of the film finally utilizes the creepy doll featured on the cover, the first half of the film is more about a cursed pop song than the toy, despite cheesy overlapping footage to insinuate that the doll is using mind control to puppet people’s actions upon hearing the song. Clearly created for 3D theatrical exhibition, Baby Blues also has all of the elements which enhance this medium, despite the fact that brightly lit scenes and slow motion sequences are not conducive to the horror genre. Adapted from the classic novel by Alexandre Dumas, Queen Margot gives narrative to the real-life Saint Bartholomew’s Day massacre, which resulted in an unknown numbers of Protestants being slaughtered in France, 1572. It is a period piece that is absolutely brimming with urgency, rich with details of the period down to the ugliest blemishes. We feel immersed in another time, as though the world that director Patrice Chéreau has created would naturally extend beyond the view of the camera. 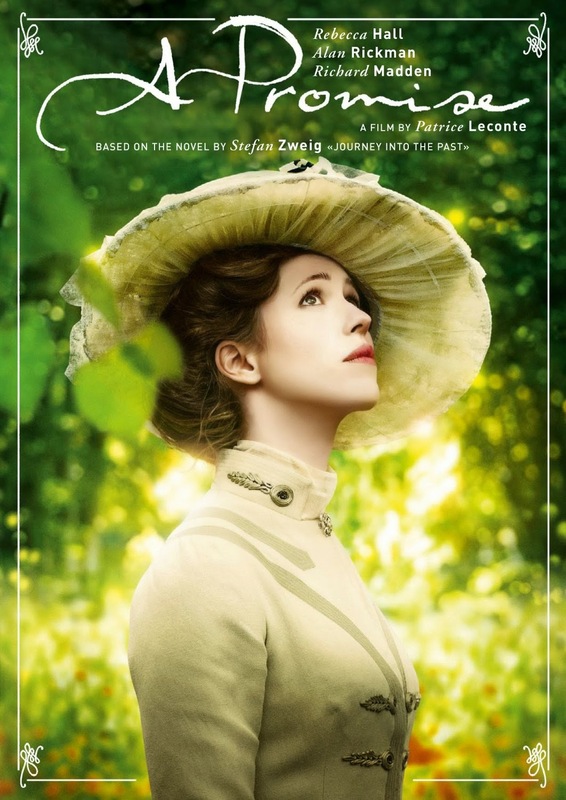 All of the dirt and the blood which soils all of the fancy French garments bring the period to life in a way that makes the critical praise acquired by the film’s original 1994 debut at the Cannes Film Festival completely understandable. There is a long history of understated romance films like A Promise, with desire abstained from because of impropriety or distance. In many regards, I felt as though I had seen this film already, but that will not subtract from the enjoyment for fans of romance films filled with more longing than physical contact. Much of this enjoyment comes from an engaging cast and capable direction from Patrice Leconte. There are some melodramatic indulgences buried in the screenplay, but credit/fault is more likely to lie at the feet of the author of the novel that the film is based on. 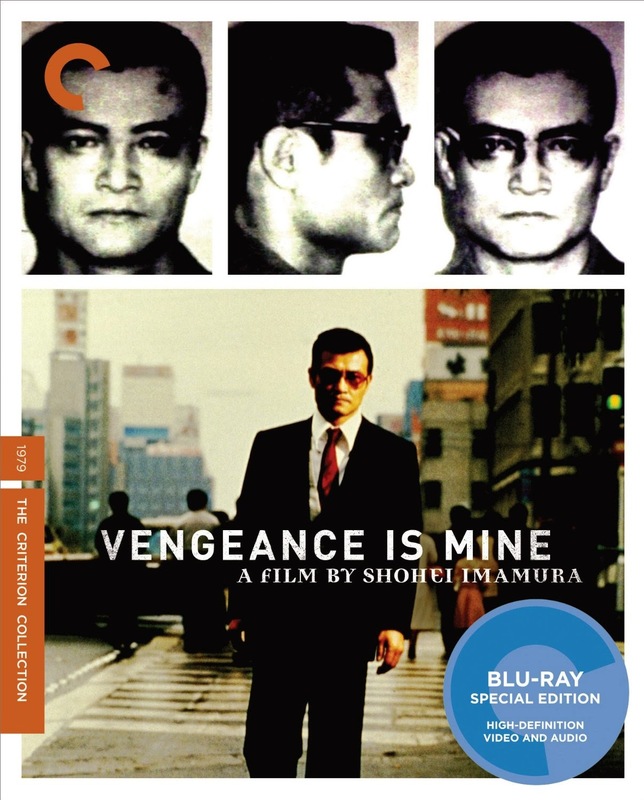 Vengeance is Mine is the character study of a killer thief on the run, but it keeps the audience at a distance that never fully allows understanding of the deviant actions of our anti-hero. Following in the tradition of In Cold Blood and Purple Noon, the true evidence lies in his murderous actions, regardless of what masks are worn for the public. 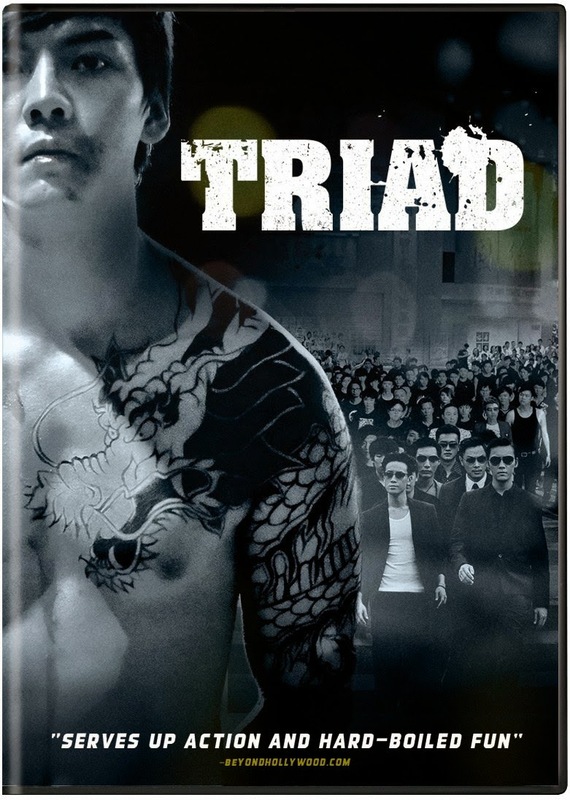 Director Shohei Imamura takes the real-life events from a 78-day manhunt for a thief and killer, translating the story into something with parallels in Japanese society in the late 1970s.